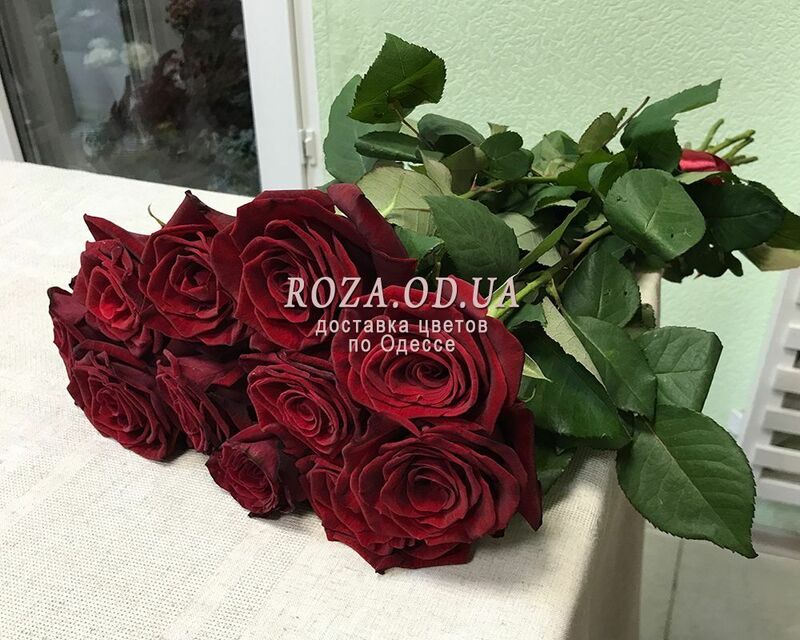 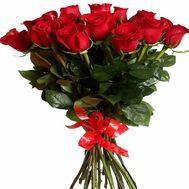 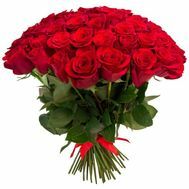 A bouquet of 11 roses is a great opportunity to please dear people on important days for them or you can present them at a meeting as a beautiful gesture of attention, gratitude, admiration, respect. 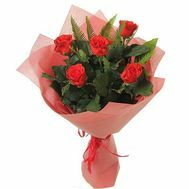 Such charming flowers, undoubtedly, will pleasantly surprise and delight your loved ones on their special date. 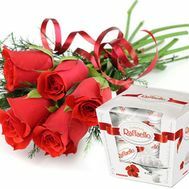 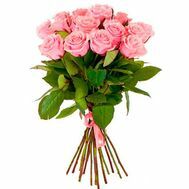 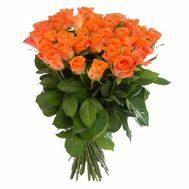 With this bouquet of 11 roses, you will be able to express your good disposition and give good emotions to dear people. 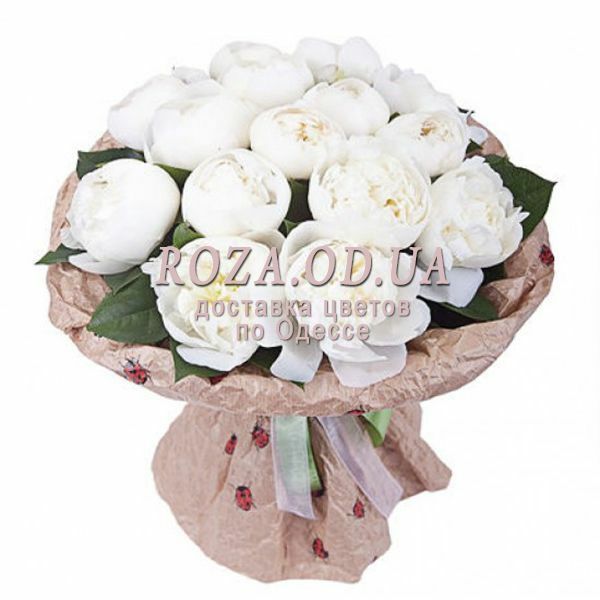 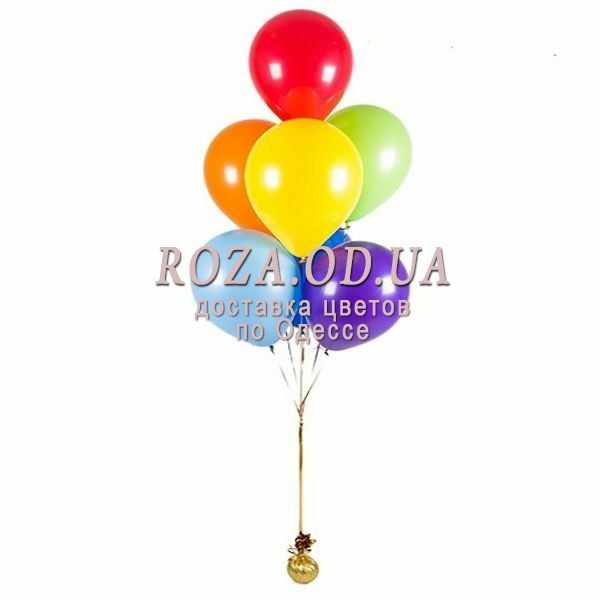 These beautiful flowers will decorate any holiday and will be a good choice for a gift. 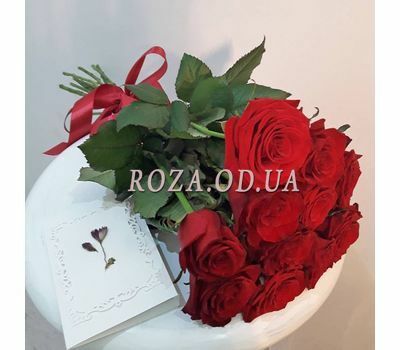 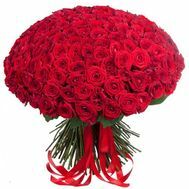 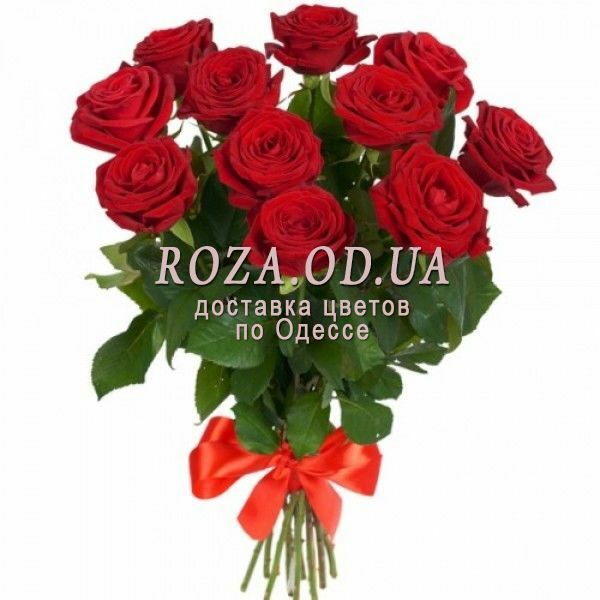 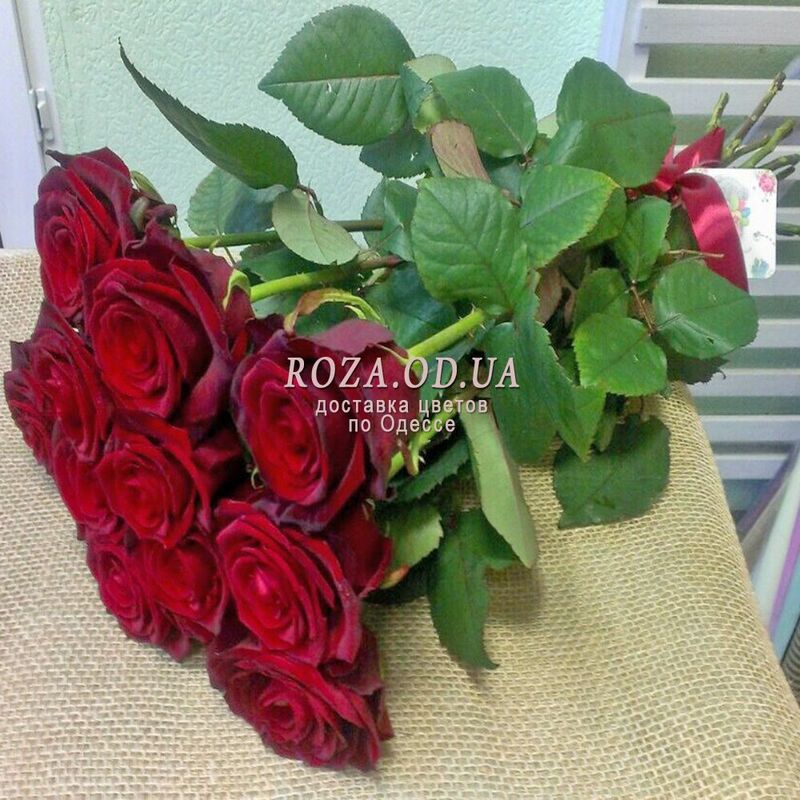 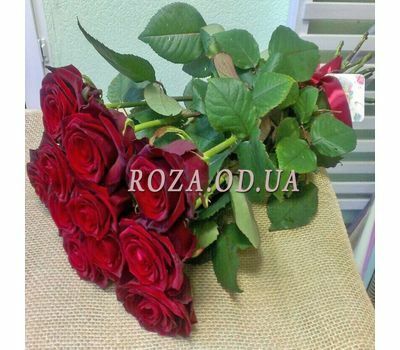 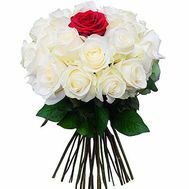 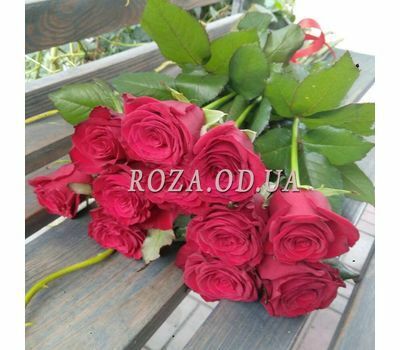 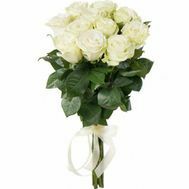 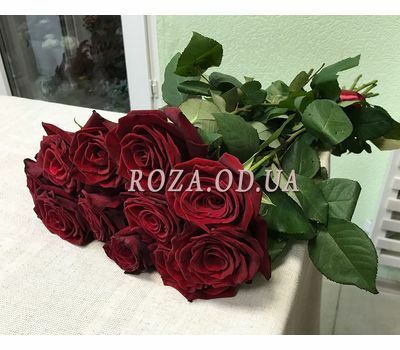 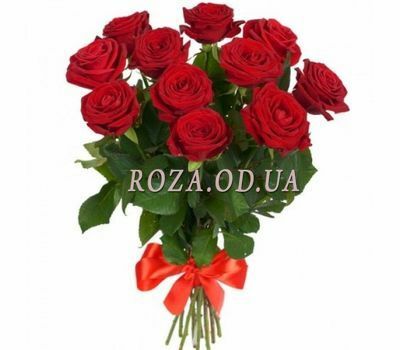 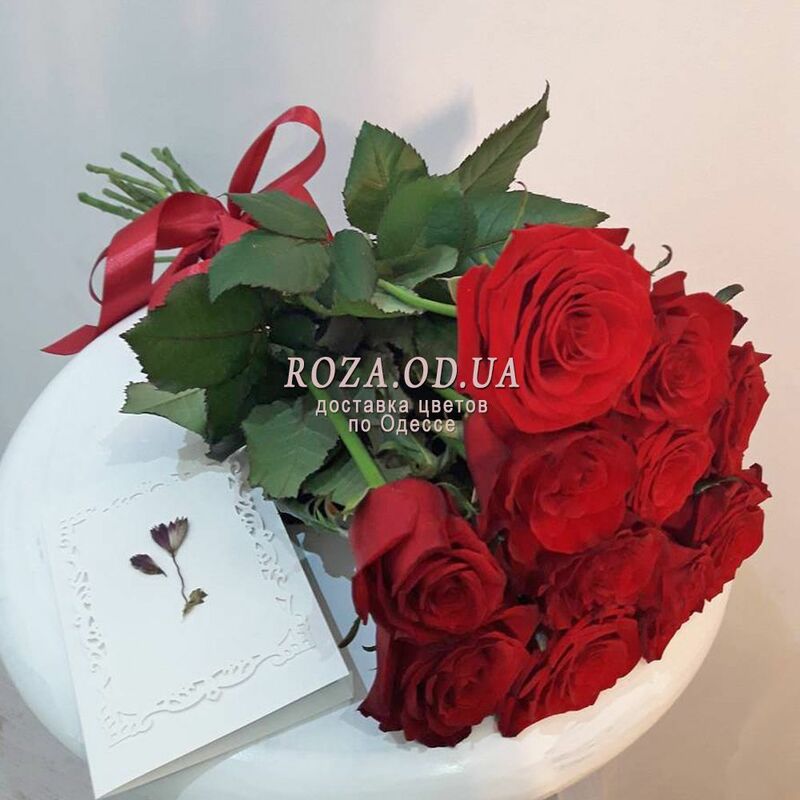 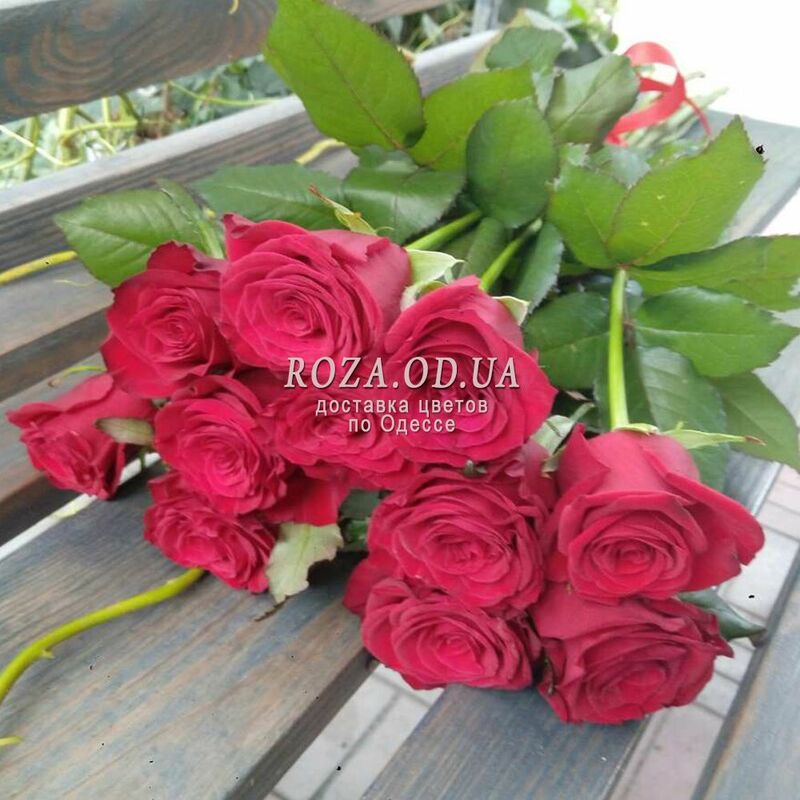 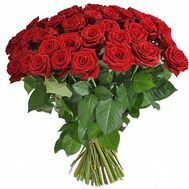 Deliver such a bouquet of 11 roses will be able to any address that you specify. 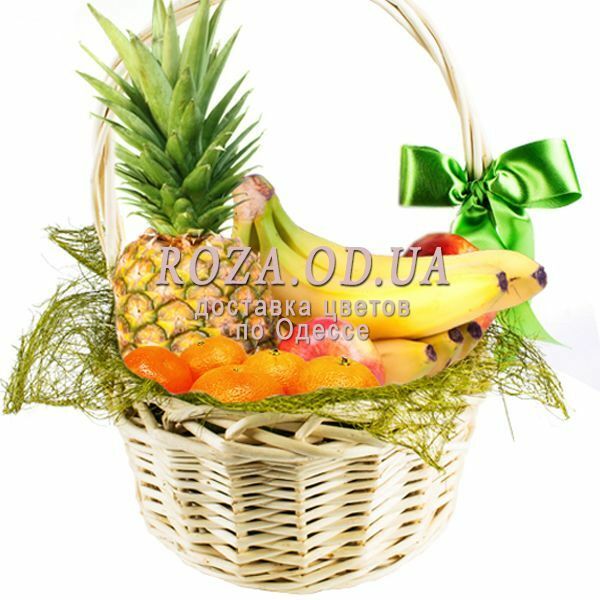 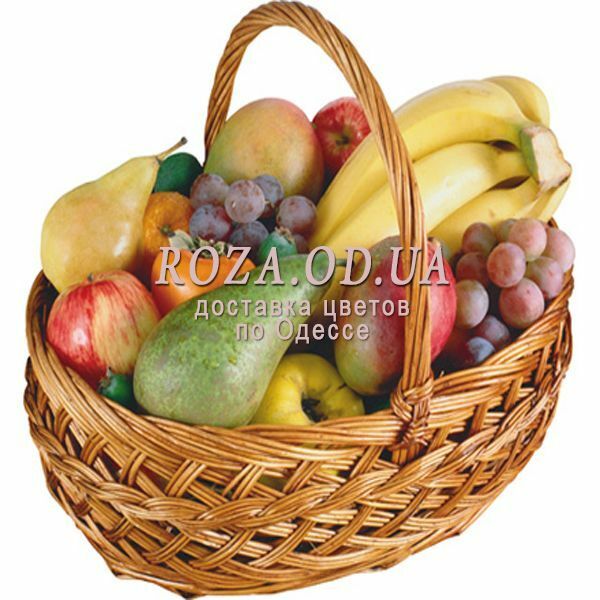 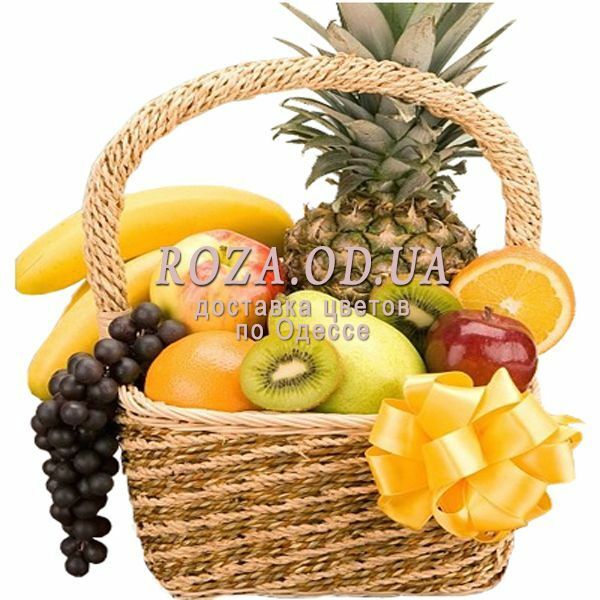 That will allow you to adequately prepare for the holiday and give a lot of positive people important to you.